Security system works like a charm when you have one at home. It keeps you aware of your surroundings, keeps you notified if ever there’s someone barging and sneaking inside your house. That’s what a security system could give and benefit for your home. Though they give security and assurance, the price costs too much for most of us. Let’s admit the fact that they are expensive and too pricey. You have to save more money in order to have one installed inside your house. But why save when you can have one as an alternative already? 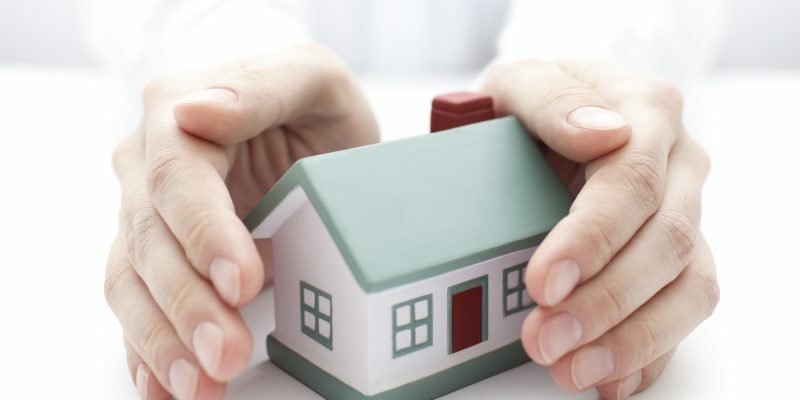 There are several ways on how to safeguard your house. You can follow these tips below while you’re still on the process of buying a security system for your home. Security companies provide stickers for their clients. There are two purposes with that thing actually. One is to promote the company’s item and the other is to initially drive away potential burglars from barging inside your home. Now you can take advantage with the latter actually. Even if you don’t have the security tech installed in your home, still you can fool the robbers that you have one at your home. Post these security stickers where they are mostly visible in your residence. But keep in mind that you have to be keen in choosing the right brand. You have to make sure that the stickers seemed reliable enough. If you cannot be easily fooled with these stickers, then the burglars are not either. So make a mental note of that detail. Burglars don’t want to be seen when they do the crime. Security cameras prompt them to suppress their itch to bag a loot inside the house. So with that weakness they commonly have, several households found a way on how to shoo and drive them away from someone’s home. Fake security cameras look almost identical with the real one. So there is no harm from installing it in your home. A couple of small bucks will do to bluff those thieves. There are even items that have red light beaming like the ones you would really see from the authentic security cam. As an additional security, have your dog unleashed in your backyard during the night. This will lessen out the chances of the burglar from entering your home. But it depends on the type of dog that you have. Opt for pets that have the ability to gnaw and bite fiercely whenever there’s someone barging and sneaking inside your household. Aside from attacking intruders, your dog may also notify you that there’s something strange or weird that’s bumping and barging inside your residence. The noises they make will be enough to keep you alarmed. Though there is restriction and limitation with these items, still it poses as a great instrument in dodging theft in your home. Guns are expensive, and it may require you to have some license first. But you can also opt for pepper sprays. But make sure that you keep these out within reach of your kids. You never know what’s running in their mind. So now that you know some of security alternatives, perhaps you can opt for IptechSecurity as your reference. This shop provides affordable security items that may fit your budget and needs.